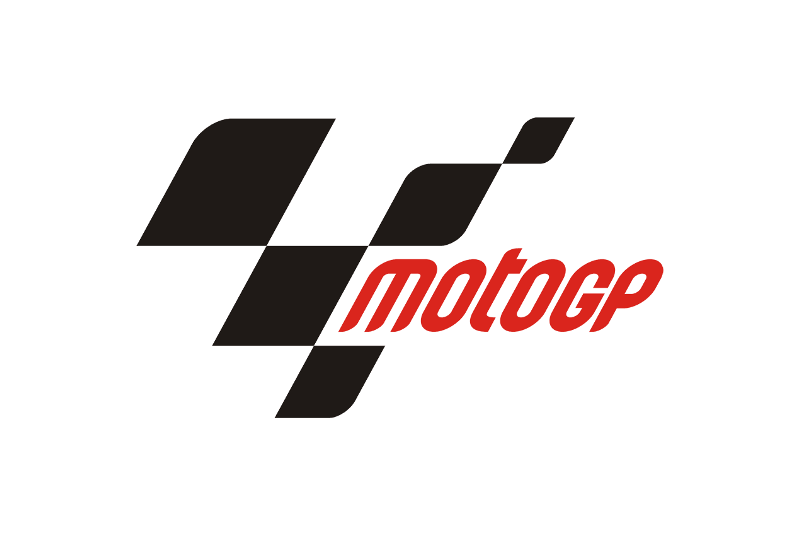 Below you’ll find the updated FIM MotoGP race calendar for the 2014 season. And what goes with Calenders? Yes that’s correct, umbrella girls. Enjoy.